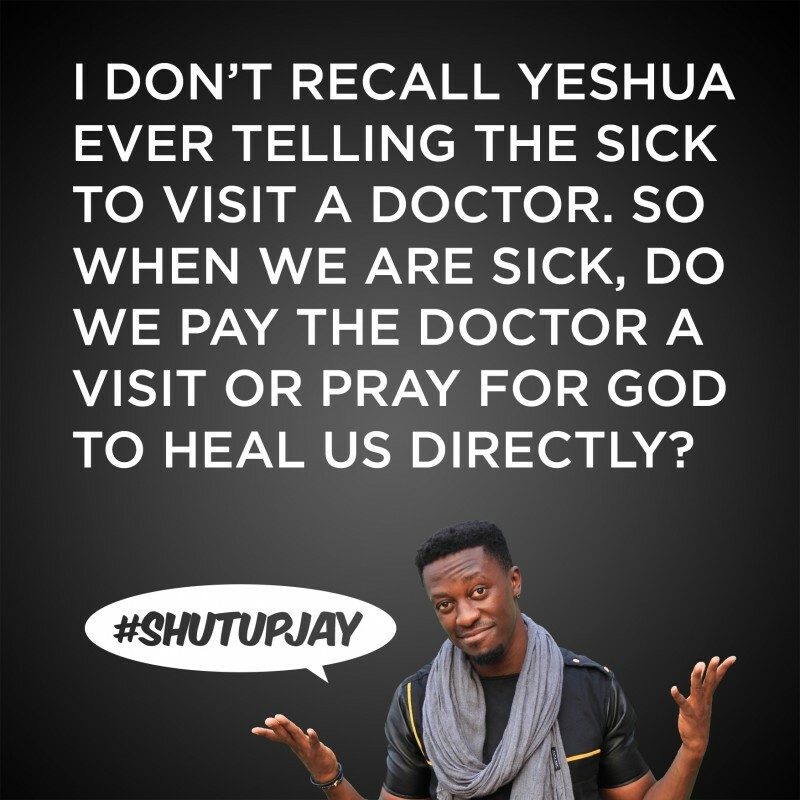 I don't recall Yeshua Messiah (Jesus Christ) ever telling the sick to visit a doctor. He just heals them. And before he ascended, He said one of the signs that will follow us believers would be laying on hands and healing the sick. So if we now have Jesus living in the inside of us, what should be the right thing to do when sick? Visit the doctor or pray and believe God to heal you?